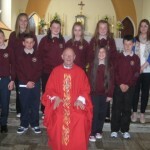 Congratulations to our 8 students from 5th and 6th class who made their Confirmation today in Shrule church. 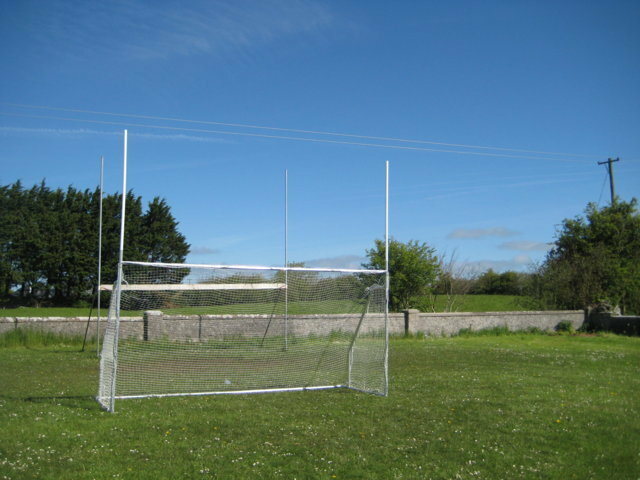 On the 21st of may we got new goals and nets.We took away the old goalposts and the 6th class boys helped to set up the new goals.This is a great new facility for our school. 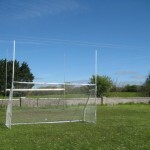 Now we can have plenty more days scoring goals and points with our new goalposts!!!!!!!!! 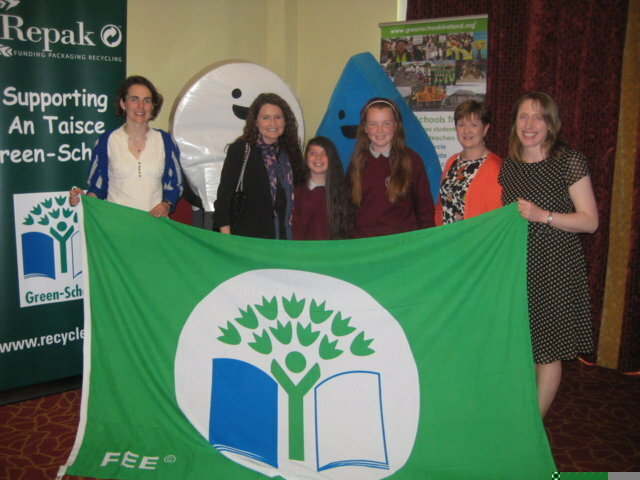 Yesterday, Múinteoir Orna and two girls from our Green School Committee attended the Green Schools Awards in Breaffy House Hotel where we collected our first Green Flag! We have been working towards this for the last 18 months and now all our hard work has paid off! 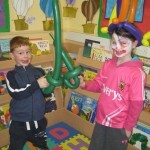 We will be holding a “Raising the Flag” ceremony at 12pm on Friday 14th June in school. 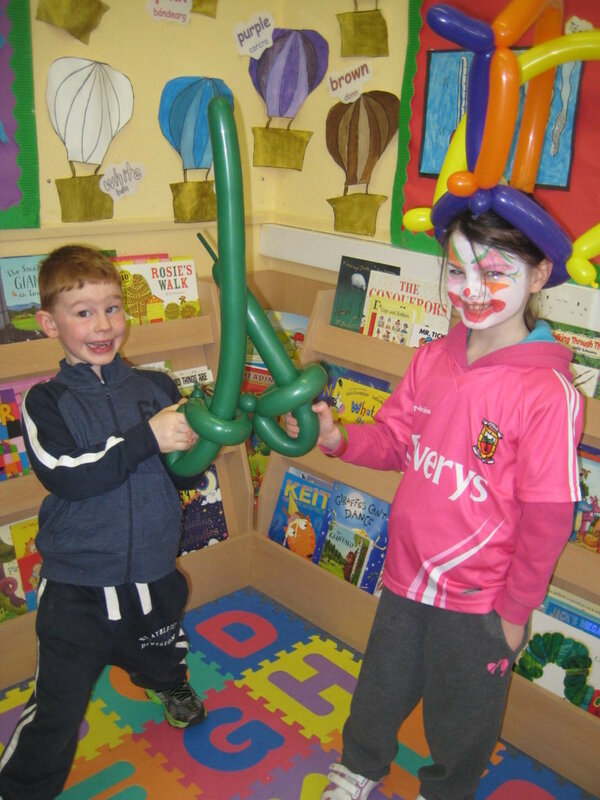 Members of the Mayo Senior football team will be attending too! It should be a fun day. All are welcome. 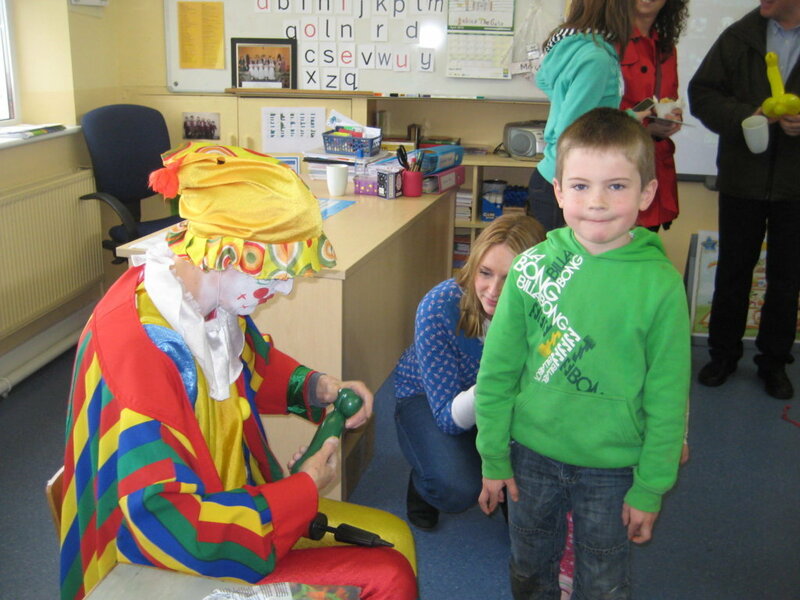 On the 14th of April, a fun Open Day was held in Glencorrib National School. It was a great day! 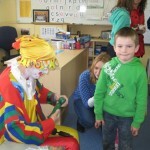 We were entertained by Nancy the cl0wn, had a bouncy castle outside and there was also lots of good food. It was a fun day for all and thanks to all who attended! On Thursday the 23rd of May a woman called Lucy came to our school. 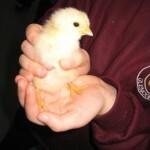 She showed us a lot of animals including rabbit, hens, chicks, a goat, a sheep and a lamb called Tops. 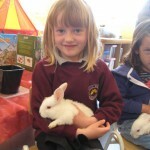 She told us how to look after them and to hold them properly It was a fun day with furry friends to keep us entertained. Thanks to Lucy. 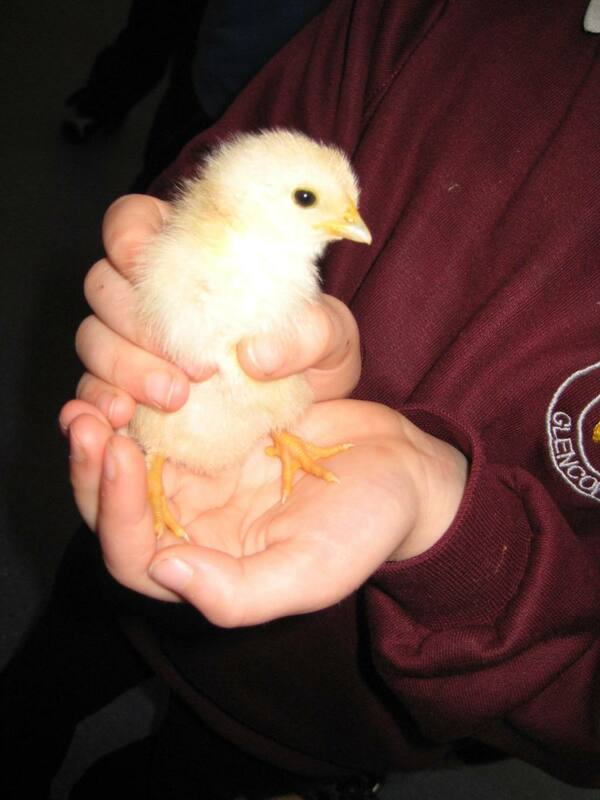 This year we entered a farm safety competition. Each child drew a picture about farm safety. 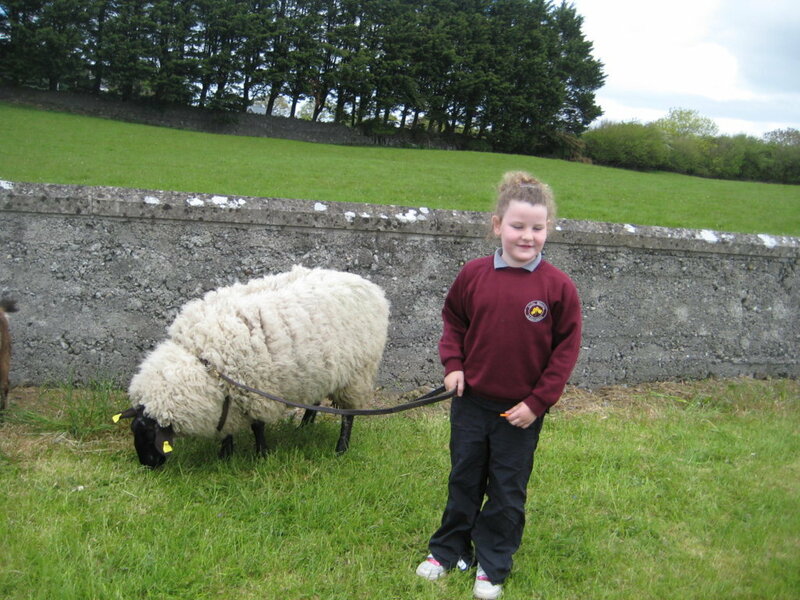 Meabh Byron from 6th class was one of the four winners out of Mayo. She won €75. 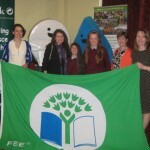 She will attend a day in Sligo to work with an author. 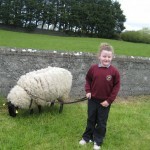 Her picture will be published in a farm safety book. 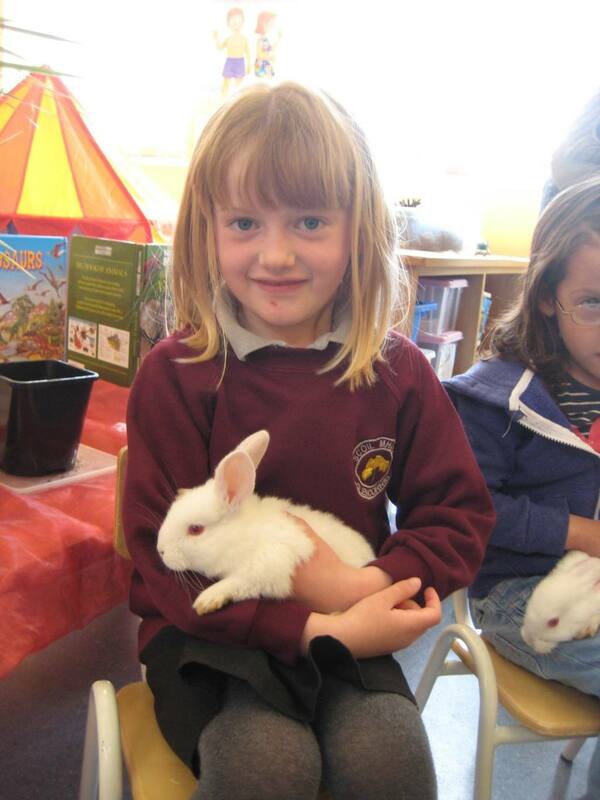 Well done Meabh!! On the 30th of April 5th and 6th class from Glencorrib,Shrule and Kilroe went to Knock for a retreat in preparation for our confirmation.We got a tour of Knock and went to the Museum,Shrine and the basilica. We were told lots of interesting information and we all had a great day. 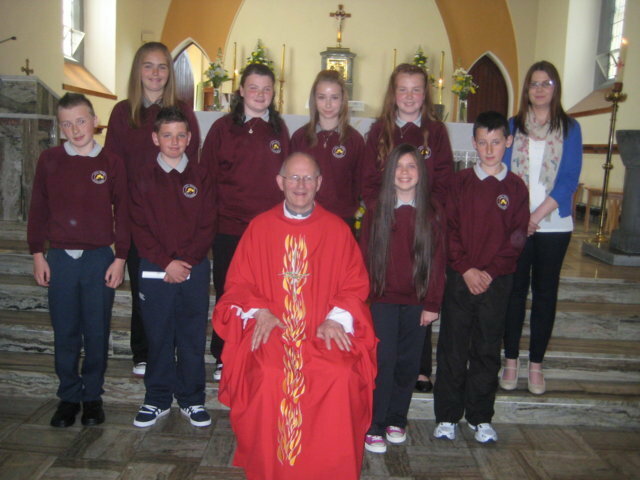 On the 19th of this month, Glencorrib and Kilroe schools made their First Holy Communion in Glencorrib Church. Nine children made their Communion, including Leah from our school. Leah did a great job and had a wonderful day. 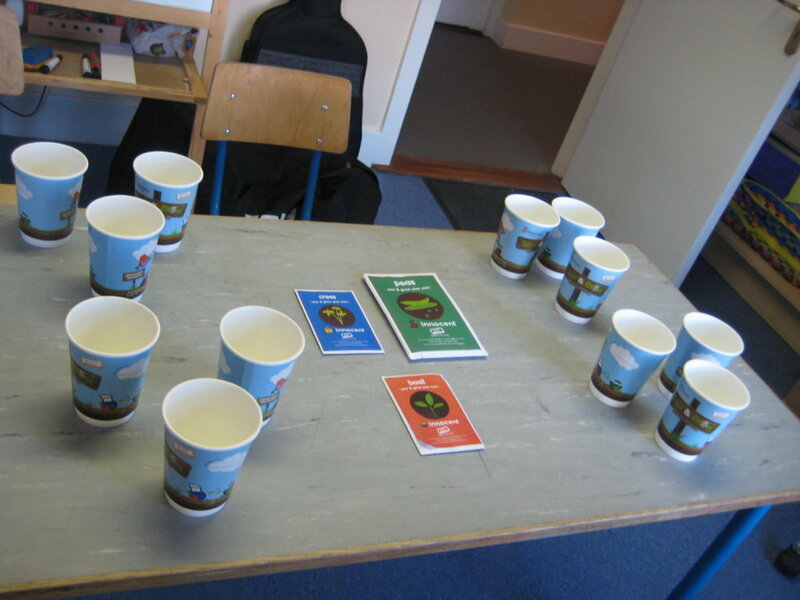 Next year there will be six children from our school making their Communion! 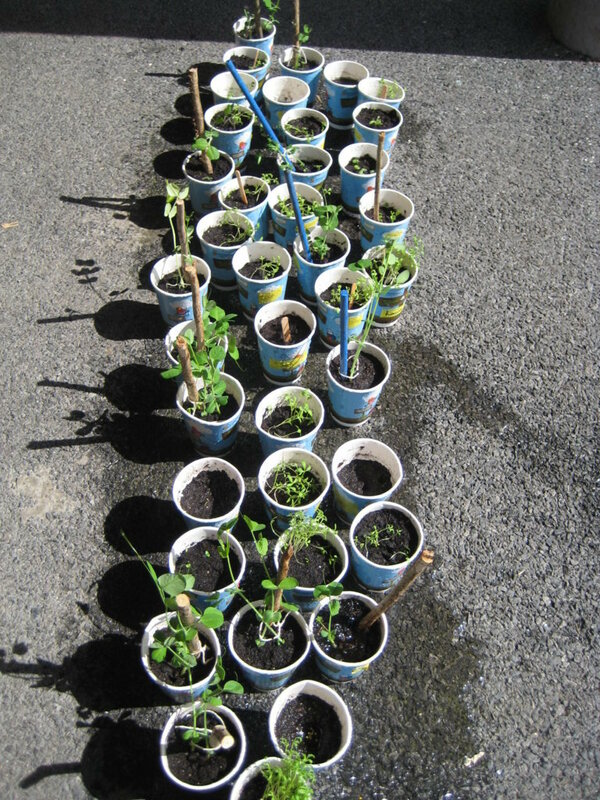 This month we took part in the “Sow and Grow” project and, as part of this project, we planted peas,cress and basil. 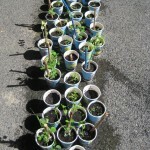 The plants grew very quickly and everyone was delighted with the progress. We can’t wait to eat them and hope to do this again next year! 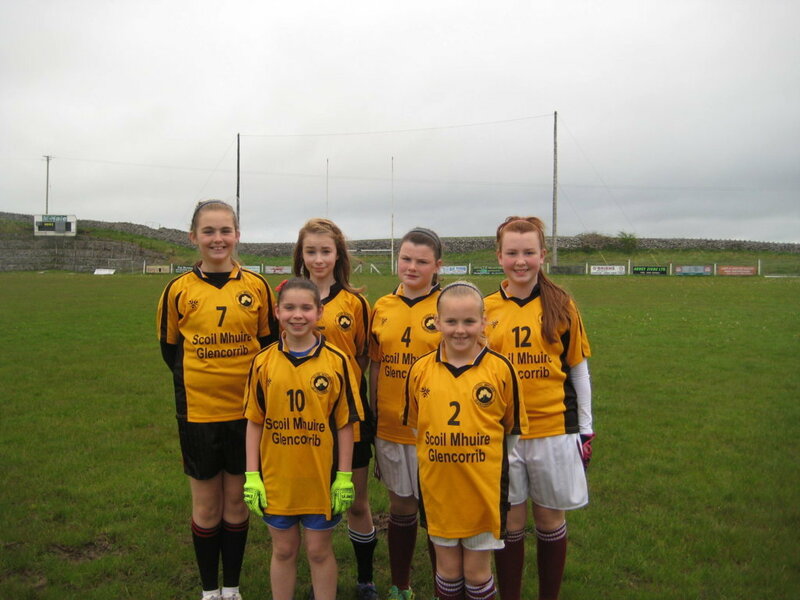 On the 17th of May the senior room travelled to Clonbur community pitch for the Cumann na mBunscol games. 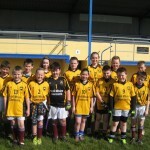 The boys played Cloghans Hill, An Chloch Breac and Clonbur, unfortunately the boys only won one match. The girls played 2 matches and won both! 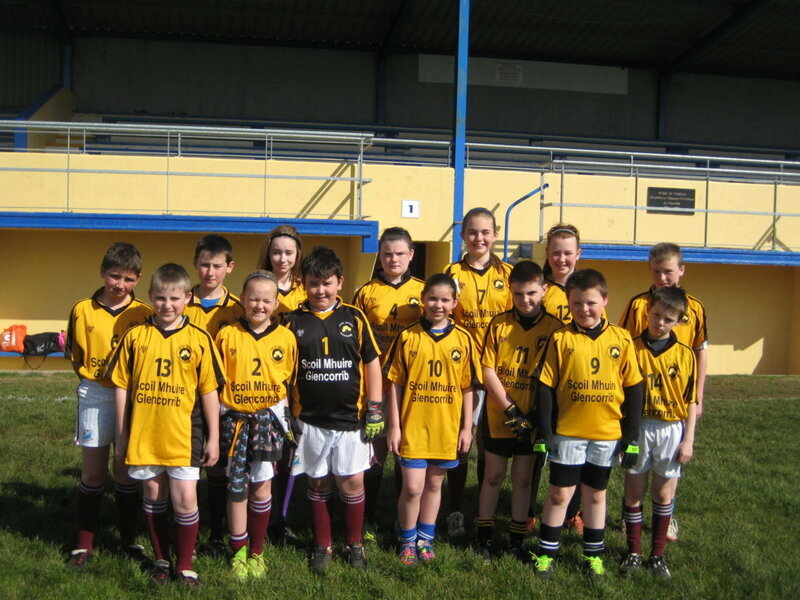 They then went to Kilmaine for the quarter finals on Monday the 20th where they lost in the final minutes. What a pity! 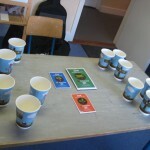 They played brilliantly and everybody had great fun. We will keep up the training and hopefully we will play more matches soon. 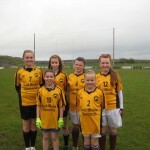 C’mon Glencorrib!! !